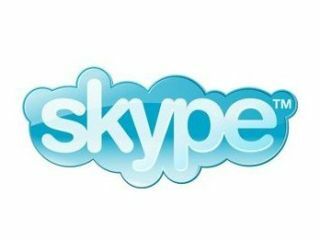 Leading VoIP-operator Skype is offering Brits UK-wide free Wi-Fi access to celebrate Internet Week Europe. Skype is offering Brits free public Wi-Fi until the 12 November this week. Users will have to access the internet using Skype Access, while in a Wi-Fi hotspot. You will need to ensure that you have the latest update of the Skype client installed on your PC or Mac to make use of the free Wi-Fi offer this week. Internet Week Europe features over 100 themed events to celebrate internet companies and organisations across Europe, with a number of events taking place throughout the UK across the week. The initiative is being supported by major internet companies including Google and Yahoo! The idea of an 'Internet Week' is to raise the profile of the many new online and digital innovations from European companies. To check out what's happening in your area, head over to internetweekeurope.com.